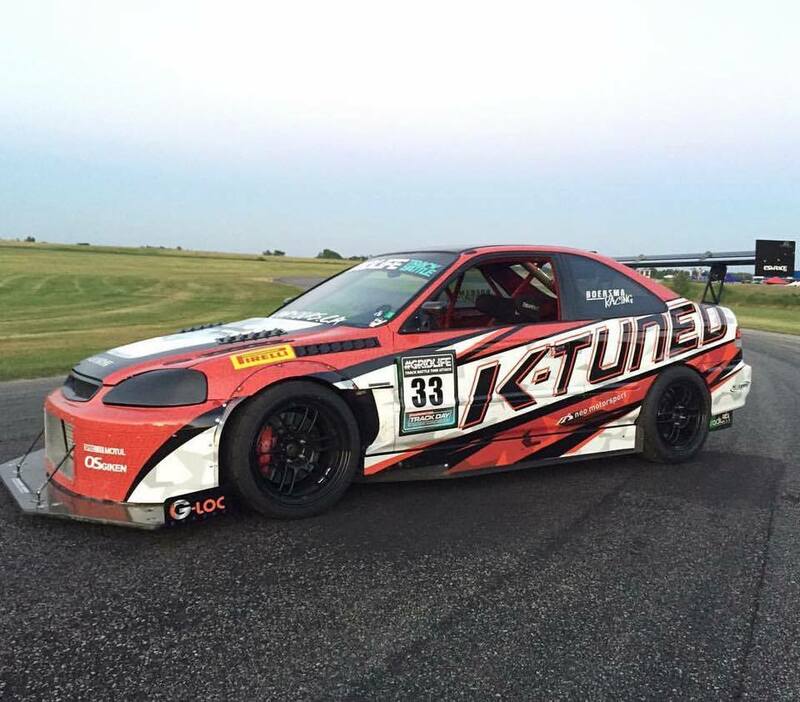 Chris Boersma is running G-LOC R16 front and R10 rear for the 2017 race season on his K-Tuned Civic with Neo Motorsports' calipers. First place finishes and track records abound for this fantastic racer. Road Atlanta, Gingerman, all Ontario tracks. Watch for more records to fall as the season progresses! 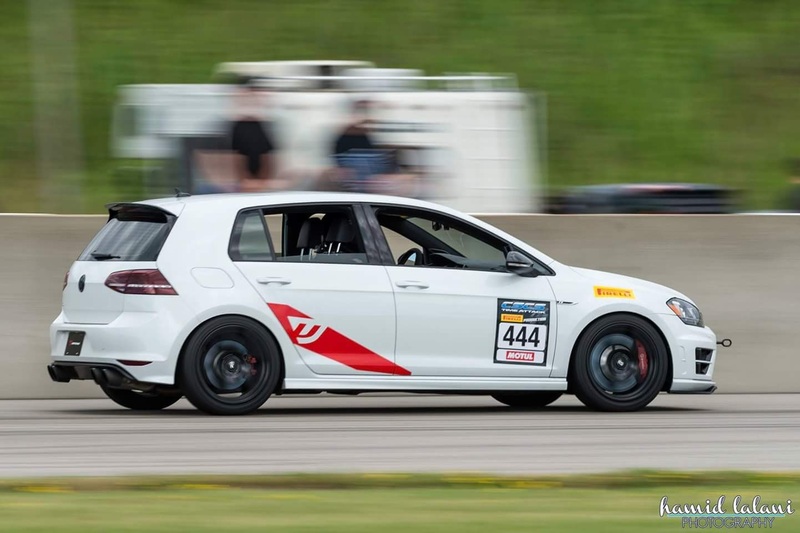 Darryl has TT-RS calipers on his VW Golf R. He runs G-LOC R12 on the track and GS-1 on the street. At his first competition event with CSCS he took home a 3rd in class trophy! Kelvin just put R10s on all four corners of his BRZ. He's got AP Racing calipers on the front of this nicely set up car. You know how the Viper ACR set track records all over the place ... James Houghton broke the ACR's record at Gingerman by a few seconds. James is a long time friend and customer of Ewald Performance. 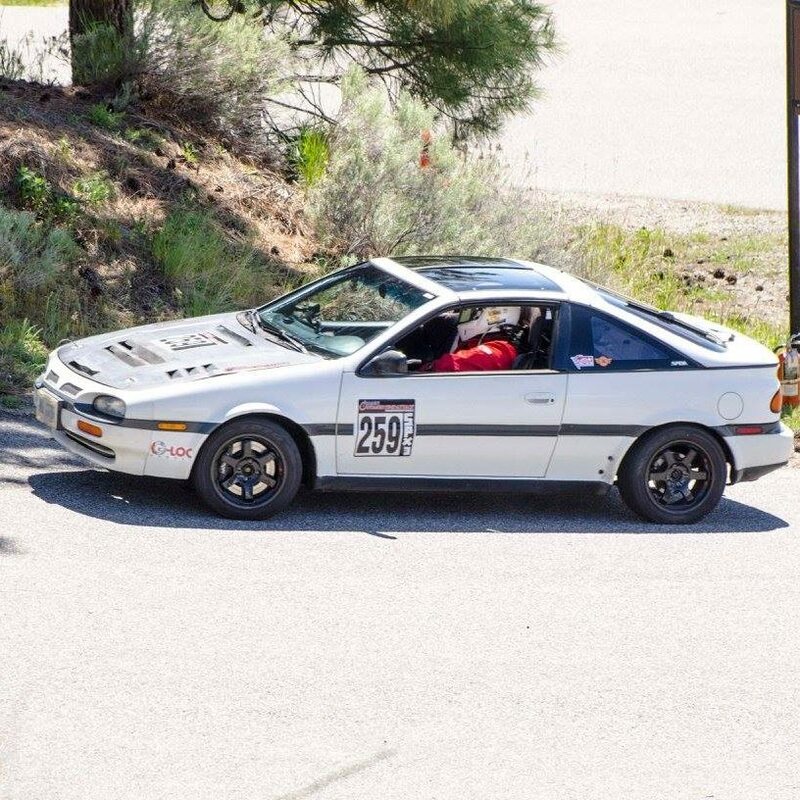 Your's truly with his 1992 one owner Nissan NX 1600 on the way to a second place finish in SPX 3 class during the Knox Mountain Hill Climb 2017. Wilwood Calipers up front running R12 compound (I have R6 and R16 on hand) and R8 at the back running on NX2000 OEM calipers. 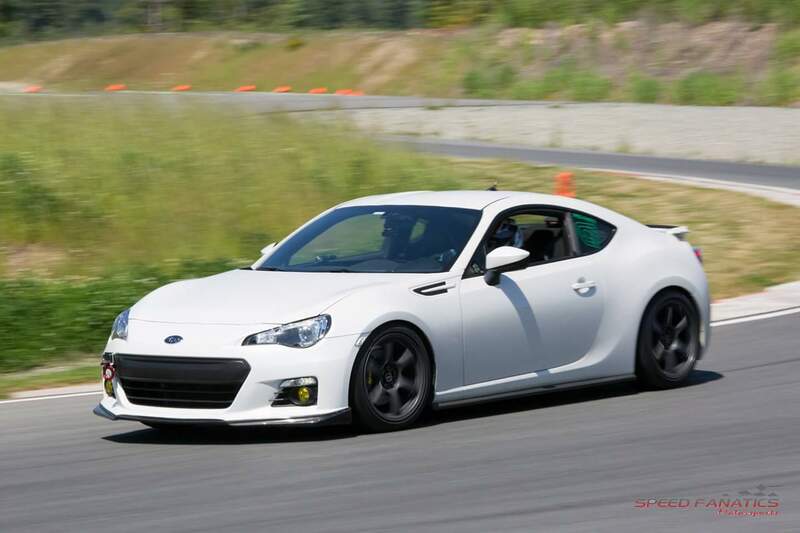 Simon's Scion FRS is a beautifully put together car that he pushes to the limits. He's running R12 front and R10 rear compounds. Norm's S2000 is his track car and summer driver. It's a beautiful looking machine with Big Brake Kits both front and rear. The rear pad uses a custom pad thickness - not a problem for G-LOC Brakes to build custom for him. 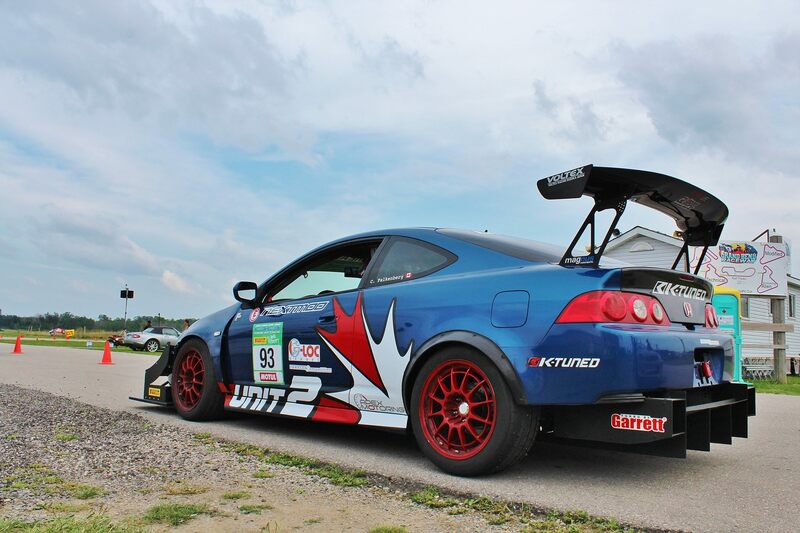 Conrad's RSX is out running in CSCS SuperStreet Class and he captured the top podium spot at Grand Bend. We'll look forward to seeing how the season finale at TMP goes. Good Luck! 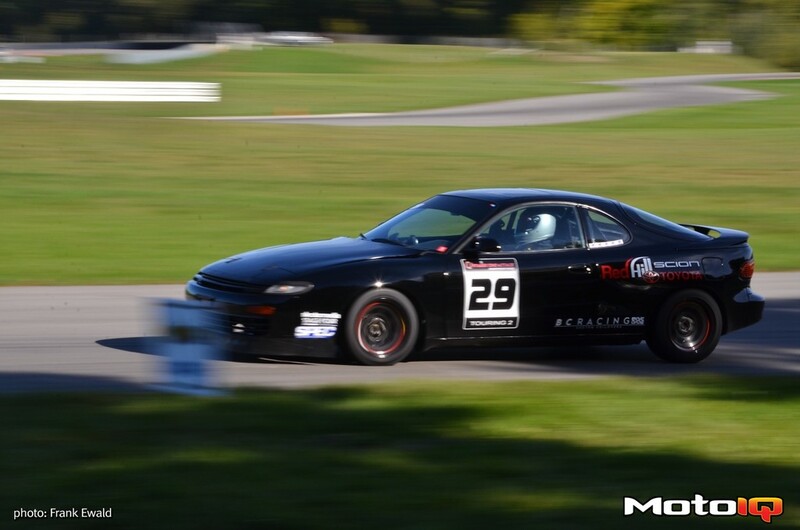 Kyle Beaty's Celica has been winning in Ontario Time Attack and running brake pads from Ewald Performance. 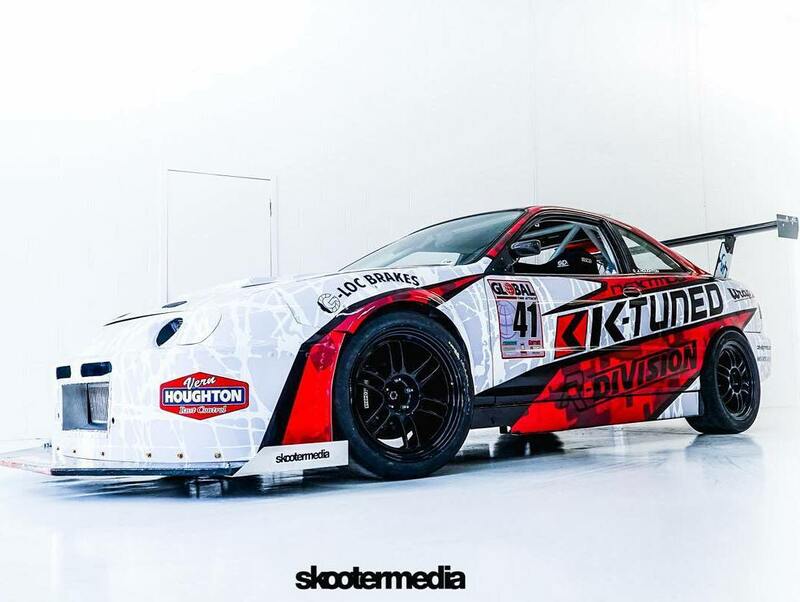 James Houghton and his newly wrapped Integra Type R. See him at CSCS events in Ontario and Global Time Attack events in the USA. Of course, with brake pads from Ewald Performance. 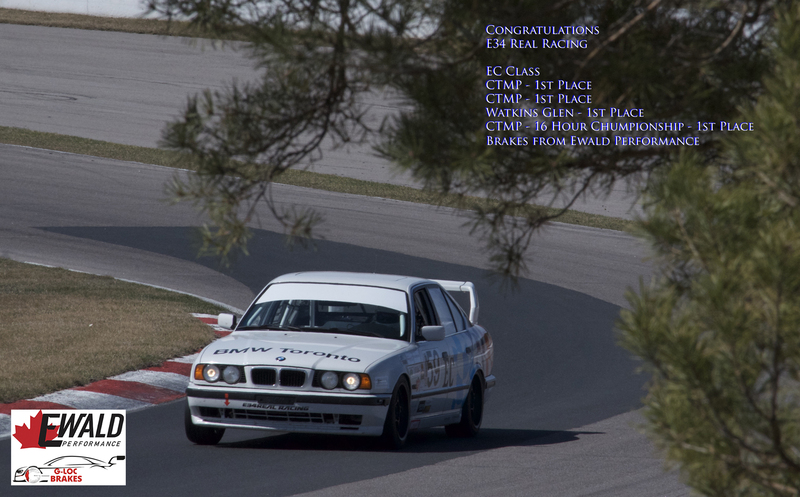 E34 Racing from Toronto race their BMW in ChumpCar Canada and ChumpCar USA endurance races. I'm proud to supply them with brake pads. More cars are coming. Stay tuned.